Dosage: One capsule twice a day after meal or as directed by the physician. 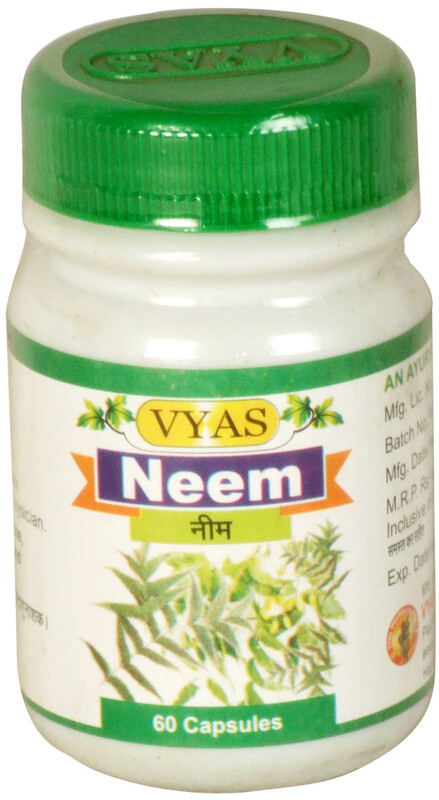 Indication : Skin Infections, Acne, Blood Purifier, Anti-bacterial and Anti Fungal. Store in cool & dry place, away from direct sunlight. Do not refrigerate.